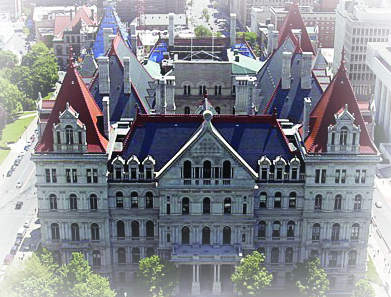 One of NYCOM's key missions is to represent the interests of cities and villages with the Governor's office and the State Legislature. To facilitate this process, NYCOM annually develops its Legislative Program, a document which outlines our legislative priorities for the year. 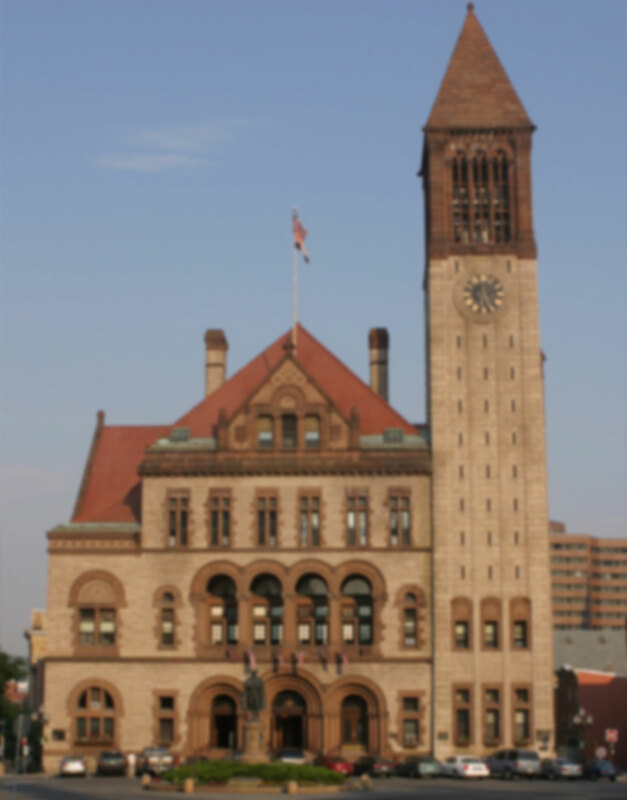 While NYCOM advocates for and against hundreds of bills each legislative session, our Legislative Programrepresents our membership's position on key issues of interest to city and village officials. The development of our Legislative Program occurs each fall at NYCOM's Legislative Priorities Meeting. NYCOM's Legislative Committee – a body of NYCOM members chosen by the current NYCOM President – meets in Albany to discuss and prioritize legislative issues for the ensuing legislative session. Following a discussion of specific policy issues submitted by our membership or NYCOM, the Legislative Committee votes on the top priorities for the upcoming year. While priority issues included in the Legislative Program are the focus of our legislative advocacy efforts for the year – including our primary lobbying event the NYCOM Winter Legislative Meeting attended by many of the State's top elected officials – NYCOM's legislative staff work on other issues beyond those included in the Legislative Program.